The kitchen remodel is the most complicated of all the home improvement projects. Between plumbing, electrical, and not being able to use it until the remodel is done, it can cause a lot of stress and frustration in a household. To keep your budget and your sanity intact it is important to know what you are getting into before you begin. 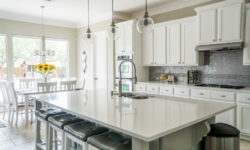 When done correctly however, a kitchen remodel in Southgate Michigan can leave you with an amazing kitchen that you can enjoy for many years to come. Can you afford it? It is important to consider just home much money the remodel will take and how much you can afford. It is important to create a budget and stick to it so spending does not get out of control. A contingency fund should also be planned for just in case there are any unforeseen issues. No one wants to put in all the time and effort to remodel a kitchen to only have it partially finished or not functional when the money is gone. Talk to contractors, get estimates and always plan for the worst going into creating the budget so you are ready for anything. Is it more energy efficient? For most people this may not seem like a big deal before the remodel but knowing whether or not you will be more energy efficient is important. 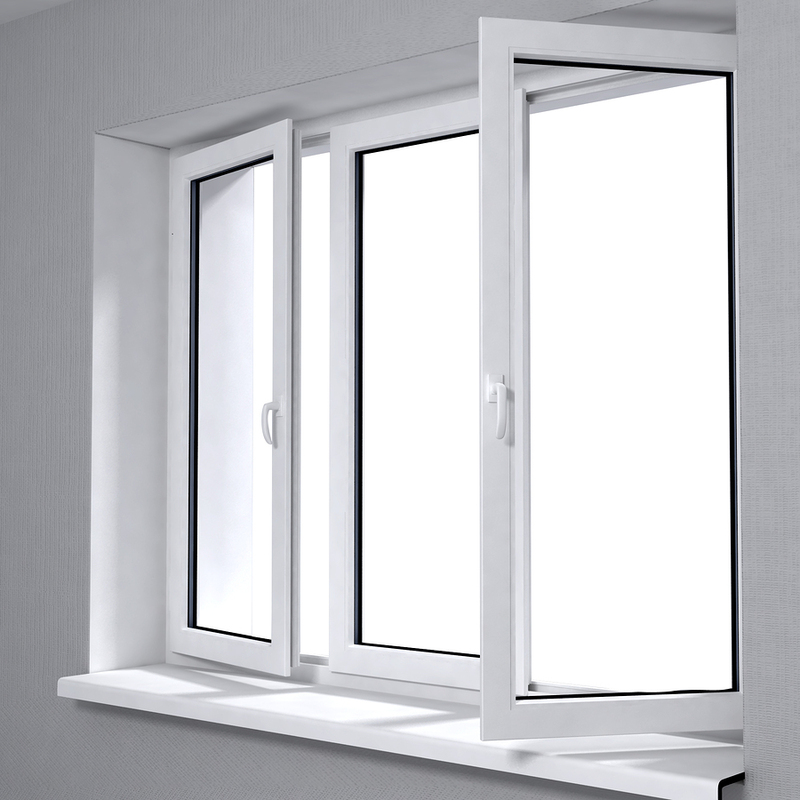 The more energy efficient a home is, the greater the savings in both the long and short term. The kitchen can be made more energy efficient with replacement windows, more efficient lighting and even better appliances. Some places even offer tax incentives for going green. Will it work for you? Functionality is key in planning a remodel. Your kitchen needs to fit your needs and work the way you want it to, not just look nice. Think about how you currently have to move in your kitchen and think about what you like and what is an inconvenience. Little things like walking farther to the fridge may not seem like a big deal during planning but can become irritating and a hassle once the remodel is done. Does it fit your style? A luxurious and expensive looking kitchen may be nice to look at but what you actually want is more important. Don’t remodel your kitchen under the latest trends or follow what someone else says the perfect kitchen should look like. This is your home, your kitchen and your style should come through in the design. Whether you are into the classic look, a rustic theme, or a ton of color, your kitchen should reflect your personality and make you want to be in there. Who will do the work? Unless you have successfully undertaken kitchen remodels in the past it is not advised that you do this remodel yourself. The electrical and plumbing alone should be enough to have you want a professional in there, but just think about all the things that could go wrong if done improperly. The kitchen needs to be functional and safe to use so you need to make sure someone with the right experience and training is in charge and no shortcuts or guesswork is being done. A licensed professional will help to create the kitchen you want while making sure things are done right, up to code and on time. 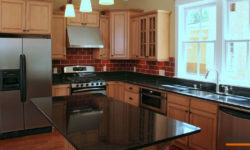 Considering a kitchen remodel for your home? 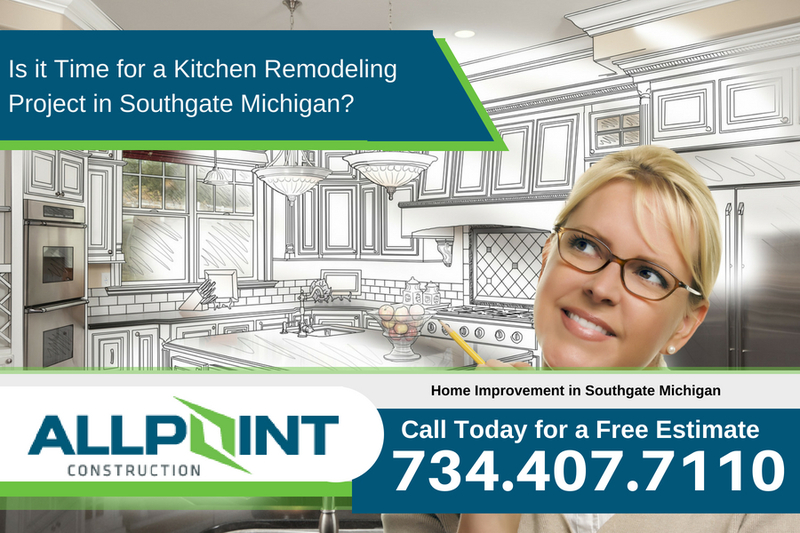 Be sure to call All Point Construction today at 734-407-7110 for a free estimate on a kitchen remodel for your Southgate Michigan home. 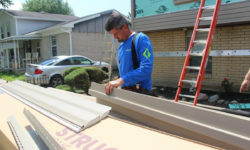 They are a fully licensed and insured home improvement contractor in the Southgate Michigan area. Call today for a free estimate on your project.